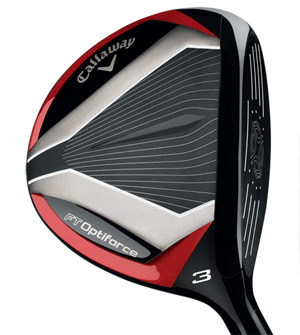 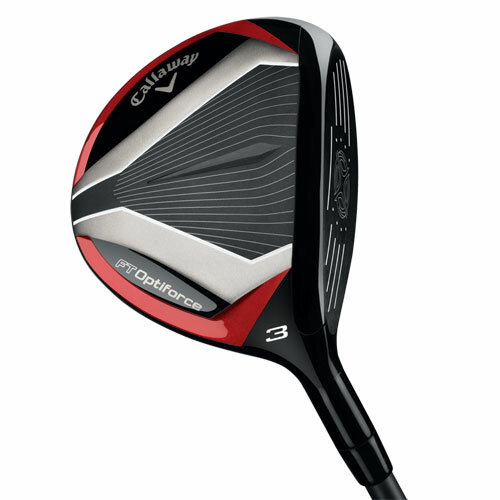 that delivers more ball speed and higher launch angles for enhanced accuracy and distance. 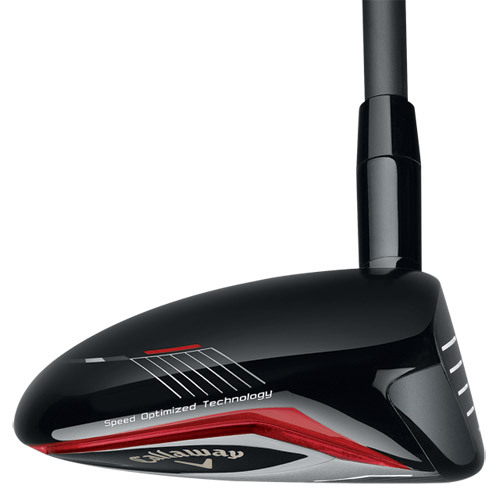 A combination of an aerodynamically advanced clubhead design and lightweight shaft increases clubhead speed for superior ball speed and distance. 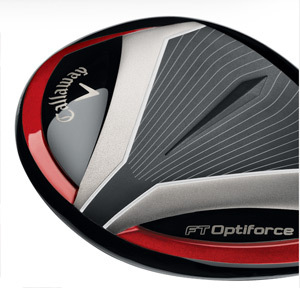 They’ve fused our Forged Face Cup with our Speed Frame Face. 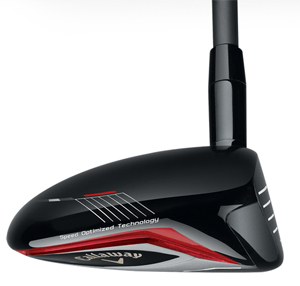 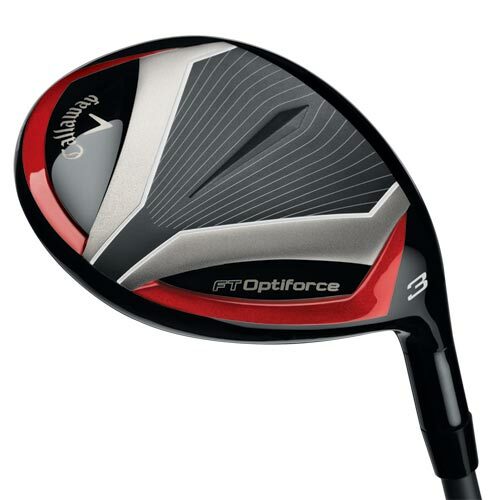 This allows for increased ball speeds all across the face in a fairway wood that’s longer from everywhere. 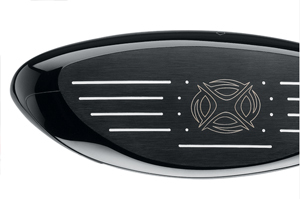 This unique design feature precisely positions the club’s center of gravity for high launch angles and optimizes the spin rates to ensure maximum carry distance. 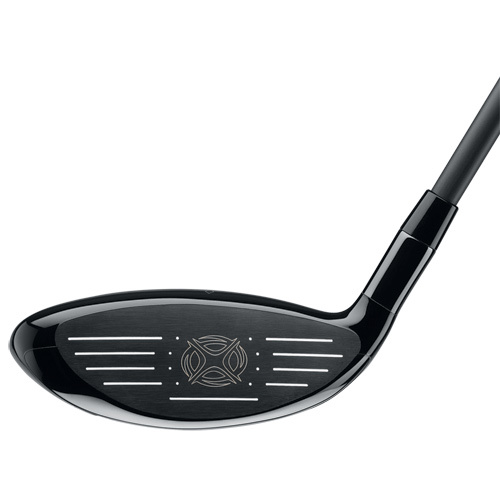 The Modern Warbird Sole delivers increased versatility from everywhere with an updated design that builds off of one of the most versatile fairway woods ever produced. 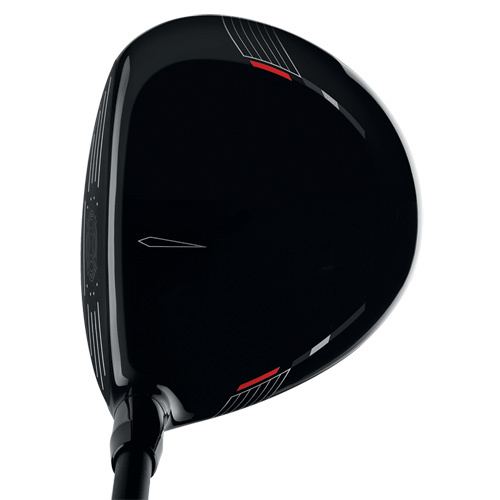 43" 42.75" 42.25" 41.75" 41.50"